The body of a 19-Year Old teenage student nurse has been found lying beside a road after she had been killed and then skinned. 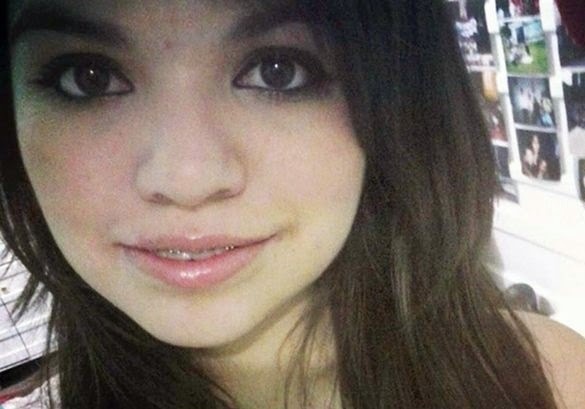 Kassandra Bravo, 19, from Uruapan, Mexico, is reported by excelsior.com.mx to have told friends in a Facebook post that her stepfather had sexually assaulted her and also accused him of murder - which he denies. She vanished on December 3 and her mother Angeles, 41, raised the alarm when she did not turn up at a babysitting job with family friends. 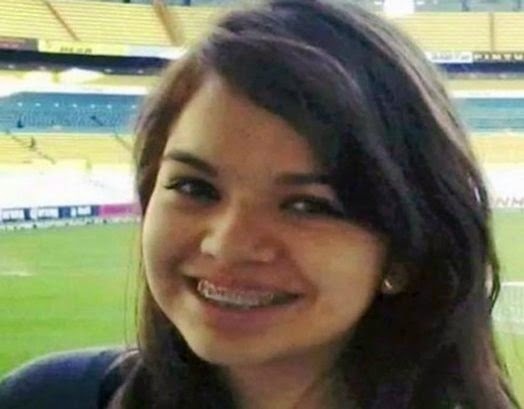 Police issued a missing person notice for the teenager and three days later, her body was discovered lying beside a road near the village of Las Cocinas, between Uruapan and Los Reyes. A post-mortem revealed she had been strangled until she passed out and then skinned. The area is notorious for violent attacks on women and detectives were initially sceptical that they would get any leads. But after interviewing a friend, they were told Kassandra had been planning to tell her mum that stepfather Daniel Murrieta Sainz, 42, had been sexually abusing her since the age of 15. Police believe her Facebook post must have been seen by friends, and are trying to find out why nobody raised the alarm. The man, Daniel Murrieta Sainz, admitted murdering his stepdaughter but denies it was because he had sexually assaulted her. A Police spokesman, Francis Zamora said: "We brought him in for questioning and he admitted strangling her and dumping the body, but denied he had been abusing her or that he had skinned her. "He said he had been furious when he wanted to take her to her babysitting job, and she had not been ready. "After a row he had strangled her."